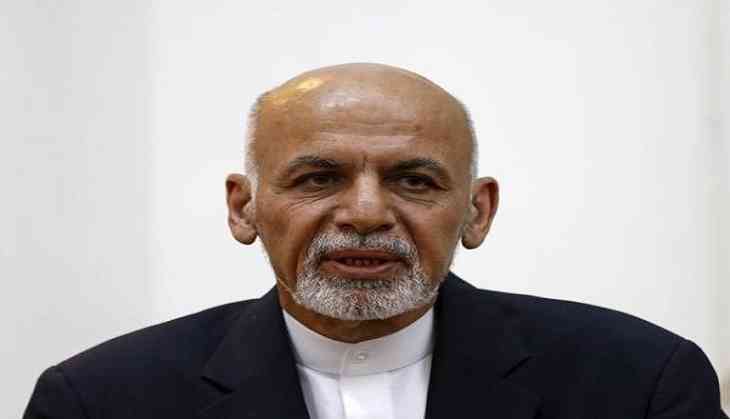 Afghan President Mohammad Ashraf Ghani has hailed India's contribution in various sectors of Afghanistan. Emphasising that India is a good partner of Afghanistan, President Ghani insisted that the Afghan government is committed to further strengthening bilateral cooperation with India. President Ghani made the remarks during a meeting with the members of the Lower and Upper Houses of the Parliament to brief the lawmakers regarding his recent foreign trips and interactions, Khaama Press reported. Dismissing misperceptions regarding the presence and role of India in Afghanistan, President Ghani said the Afghan government has no hidden deal with any country and no foreign state will be allowed to use the Afghan soil against the neighbours of the country. According to Khaama Press, President Ghani further said that Kabul has shared interests with New Delhi and the Afghan government will continue to use the economic opportunities which have been provided by India for the development of the country. Pakistan has long been opposing presence of India in Afghanistan but Afghan officials have repeatedly rejected such stance and even United States has also endorsed the constructive role of New Delhi in the rehabilitation of Afghanistan.